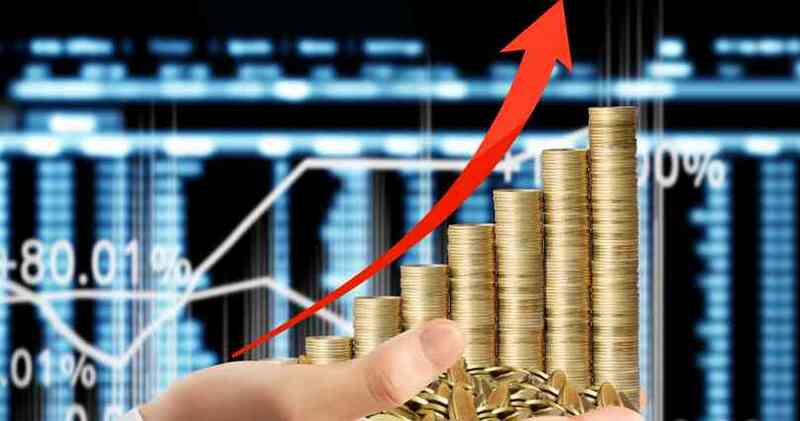 How To Invest In Commodity Market In India- Striker Stock Research! 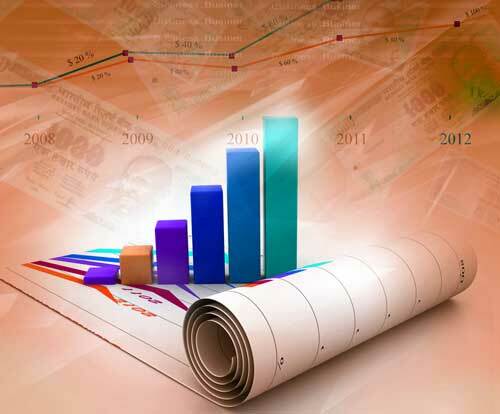 How To Invest In Commodity Market In India. Firstly, we need to know about what is a commodity. Secondly, need and requirements to invest in commodities. Then we will come around the questions, how to invest in commodities. Commodities are most often used as inputs in the production of other goods or services. In other words, a commodity is a group of assets/goods that are important in everyday life, such as food, energy or metals. A commodity is alternate and exchangeable by nature. It can be categorized as every kind of movable good that can be bought and sold, except for actionable claims and money. Commodities market in India, started way back, before any country. A commodity market is a physical or virtual marketplace for buying, selling and trading raw or primary products. There are currently about 50 major commodity markets worldwide that facilitate investment trade in approximately 100 primary commodities. Firstly, the Multi Commodity Exchange of India Ltd.
Secondly, the National Commodity and Derivative Exchange. After that, the National Multi Commodity Exchange of India Ltd.
Hard commodities refer to the goods which are extracted from earth’s crust. Like metals, ores, gold, silver, crude oil, and natural gas etc. 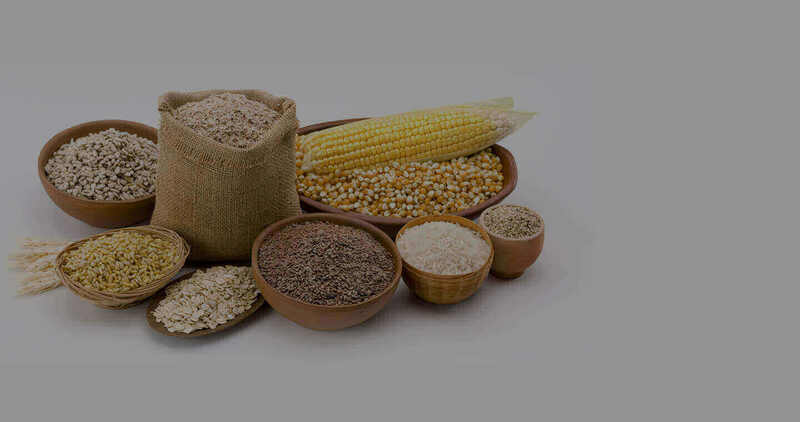 Soft commodities refer to all agricultural products. Like livestock, coffee, wheat, grains, soya, beans, pulses, and other domestic materials etc. A commodity market is a place where investors meet the requirements and generate a surplus amount of money and income sources. 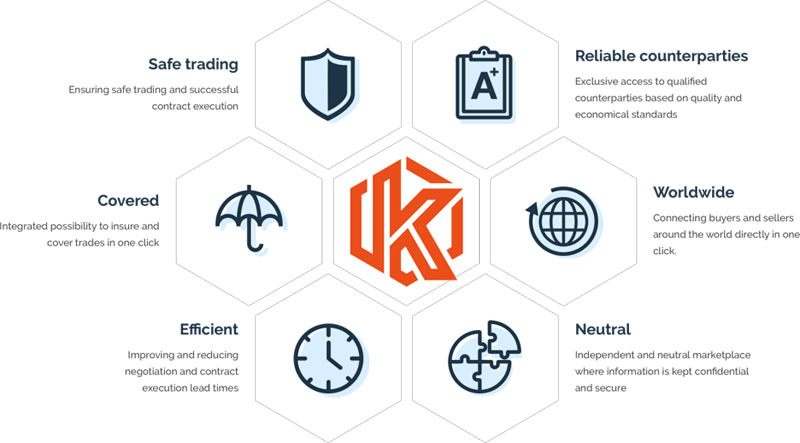 Trading mainly depends upon the supply and demand of the customers. When the supply is more demand will be less and the price will be less. When the supply is low then there will be high demand and the price will be high vice versa. Commodities have an inverse relationship with bonds and stocks. Therefore when they fall, the prices of commodities rise. Therefore commodities can be used to hedge our portfolio. Inflation has a different impact on different financial assets. It erodes the value of stocks and bonds, but commodities maintain their value or price even during inflation. Events like the natural disaster, wars etc erodes the value of the stocks and bonds. But it may lead to a rise in the prices of certain commodities. Therefore it can be used as a hedging tool. Unlike investment like real estate, commodity futures offer higher liquidity. Lower margin is required while trading in commodities. Commodity markets are volatile therefore huge swings in prices can generate high returns. Firstly, we need to know is how much money we need to invest. 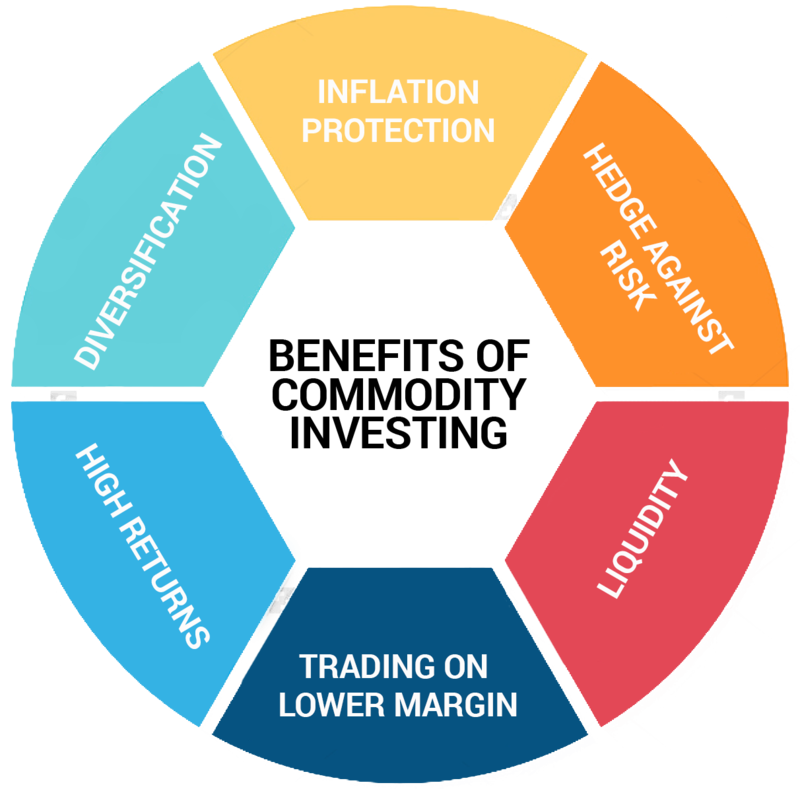 As it is a very risky place to invest in, potentially large gains balanced by equally large potential losses. Commodities should, therefore, be a portion of your long-term holdings. Investing in commodities is safest as a part of a large and diversified portfolio that also includes other forms of investments. Commodities can actually reduce overall risk as a part of a diversified portfolio. Because their movements often are uncorrelated with the fluctuations of other types of securities. Before you invest in commodities, it is recommended that you first get involved in the more elementary areas of investing in the stock market. And for better, we can go for the advisers. As they have proper knowledge of all the requirements and needs of the market as well as customers. The limited investment amount is around Rs. 6, 000. It differs for the different commodities market. And for Mini zinc, you need ~ Rs. 5, 500. But firstly your trade with 10, 000 Rs will be a good amount. Commodity Markets shape the economy and significantly affect the everyday lives of common people. While Commodity Trading may not be the best vocation for everyone. Individuals practicing Commodity Trading know that the likelihood of incurring large profits is equal to the risk of massive losses. There are a few golden rules and absolute dont’s to follow for everyone actively involved in Commodity Trading. Whether you’re a beginner or a Professional. Trading in Commodities entails inevitable money loss, this is a known fact. There is a number of lessons which the investor gets from the losses. As no one has complete knowledge about all the facts and figures. Thus it is very normal to have problems in the beginning. But it is not necessary that you will bear losses at the beginning only. There are possible to have an obstacle in the future too. Patience is key in commodity trading. Don’t focus all your attention to obtain quick profits because this can make you impatient and you will lose sight of your accumulating loses owing to losing strategies. Take it slow one at a time and don’t let fear and impatience drive you to close trades in haste. This is especially true for new traders with little to no experience of the commodity market. Commodities can provide an opportunity for the shrewd day trader to make a tidy profit. 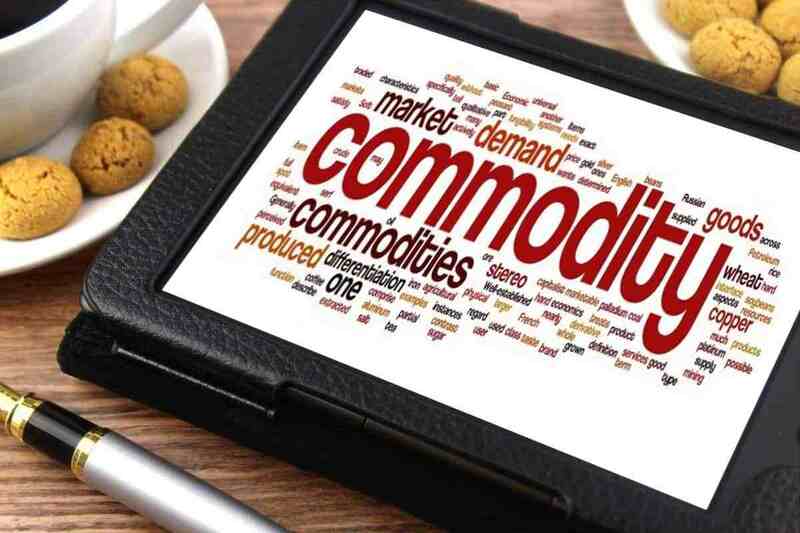 While commodity prices usually tend to increase at the same rate as in the overall economy, meaning they maintain their real (inflation-adjusted) value, they can also be susceptible to short-term changes in supply and demand. Those short-term disruptions create day trading opportunity. Commodities are basic, interchangeable goods sold in bulk and used to make other goods. Examples include oil, gold, wheat, and lumber. Commodities are popular with investors as a hedge against inflation and uncertainty. Stock prices can go to zero, but people still need to eat! Day traders aren’t going to buy commodities outright. If you really want to haul bushels of grain around all day, you can do that without taking on the risks of day trading (you’d get more exercise, too). Instead, day traders who want to play with commodities can look to other investments. The most popular way is to buy futures contracts. Which change in price with the underlying commodity. Increasingly, many trade commodities through exchange-traded funds that are based on the value of an underlying basket of commodities. 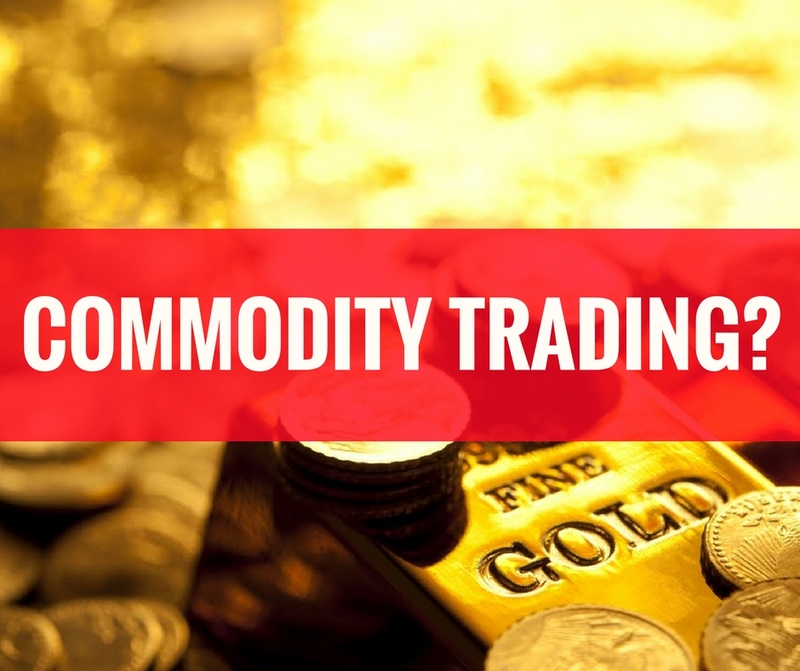 Commodity trading can give you great returns in the short-term and as a result, the risk associated with trading in commodities is quite high. Learning how to trade in the commodities market is a process. The more time you spend trading and understanding price-movements the more you learn. The general principle behind learning how to trade commodities will not take you much time to learn. In fact, you can master the basics of technical analysis in a couple of months at the most. Learning how to apply theory in the actual practice, however, is the real game. It requires discipline, focus, and method to master trading. As for starting with a few lakhs in one go just so that you can learn about the market is unnecessary and probably too much money to put into such a risky venture. When you start trading, start small by trading in commodities with smaller lot sizes. As you start getting the general idea of trading strategies that work for you, increase the size of your trades by increasing the no. of lots you trade in. Eventually, you can start trading in incrementally larger lot sizes as you gain confidence and the knowledge required to make well-thought-out and logical trades. Thus it depends on you, how much time you require to learn the complete process. And most importantly how much time you can give to learn this. But once you get all the knowledge about the things. Then definitely you are going to earn a lot of money.